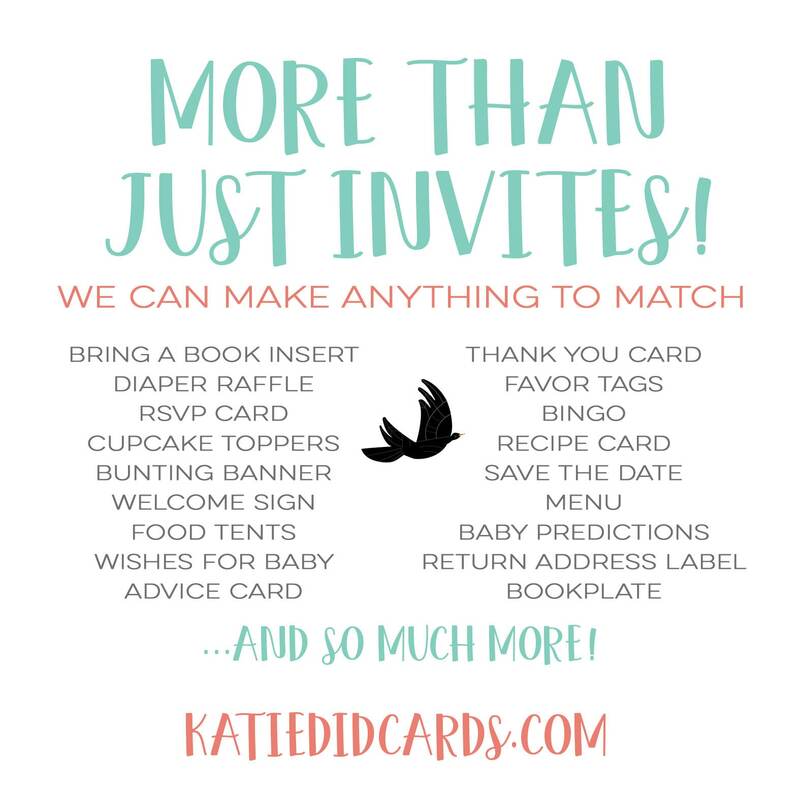 Katiedid Designs offers rustic baby shower invitations, gender neutral, gender reveal, boho baby shower tribal invitation, Traveling from Miss to Mrs Bridal shower invitations. 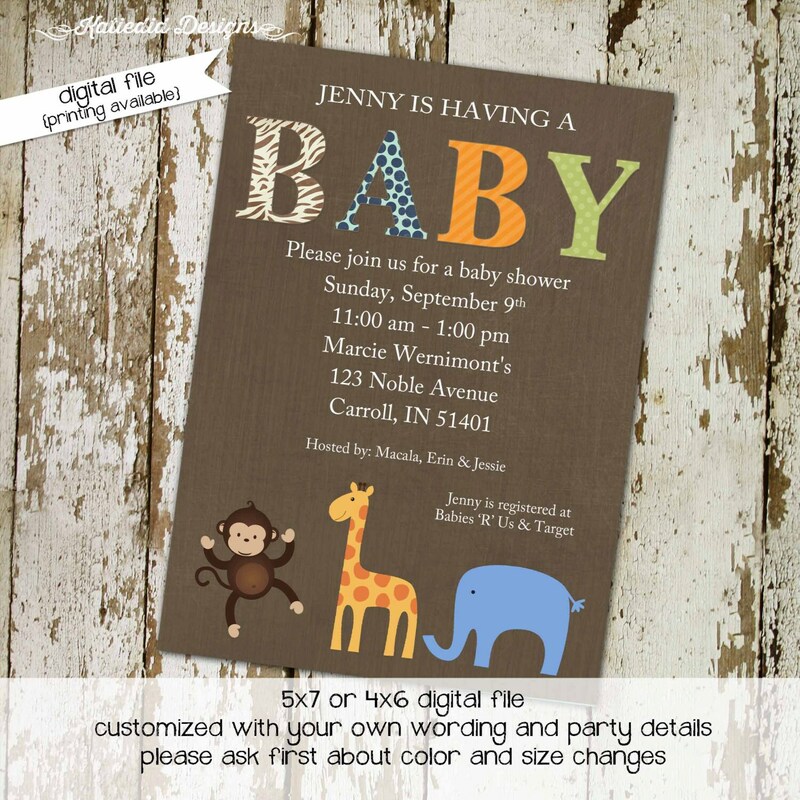 We specialize in Custom, personalized, printable, digital files of invitations, announcements, memorial cards for you to take anywhere to print! 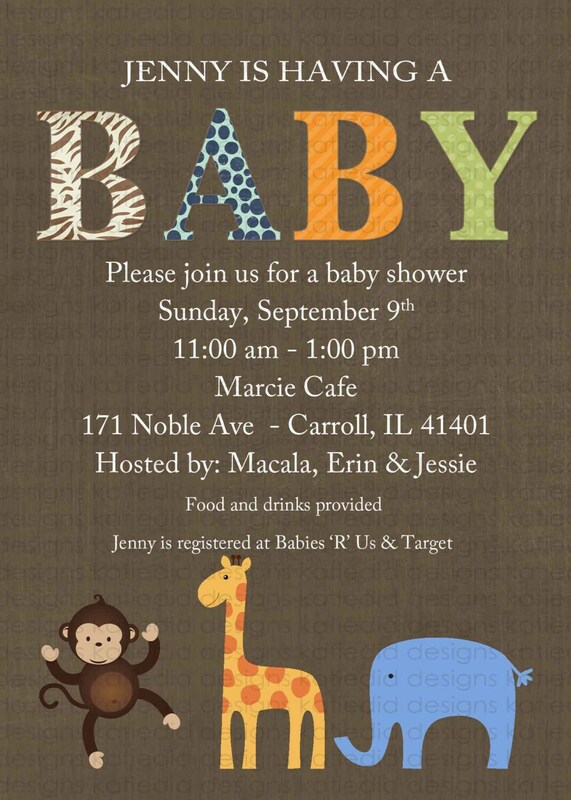 Plan your perfect co-ed baby shower, surprise gender reveal, storybook once upon a time themed event. 4. If you’d like some matching items select the Plus One, Two, or Three option. 6. When you are ready to order just hit the ADD TO CART button. 8. Finish the check out process then wait for your proof to be emailed to you. 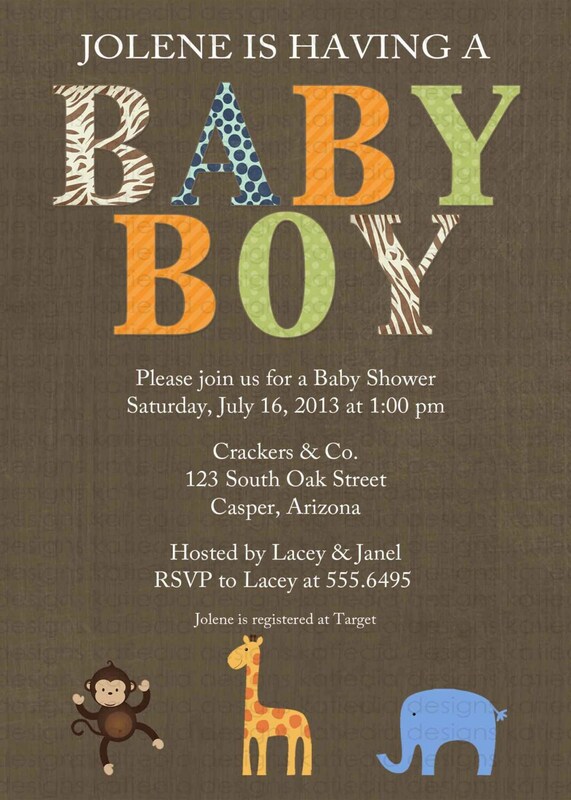 •	If you would like it, a simple patterned backside based off of the invite layout and coloring. 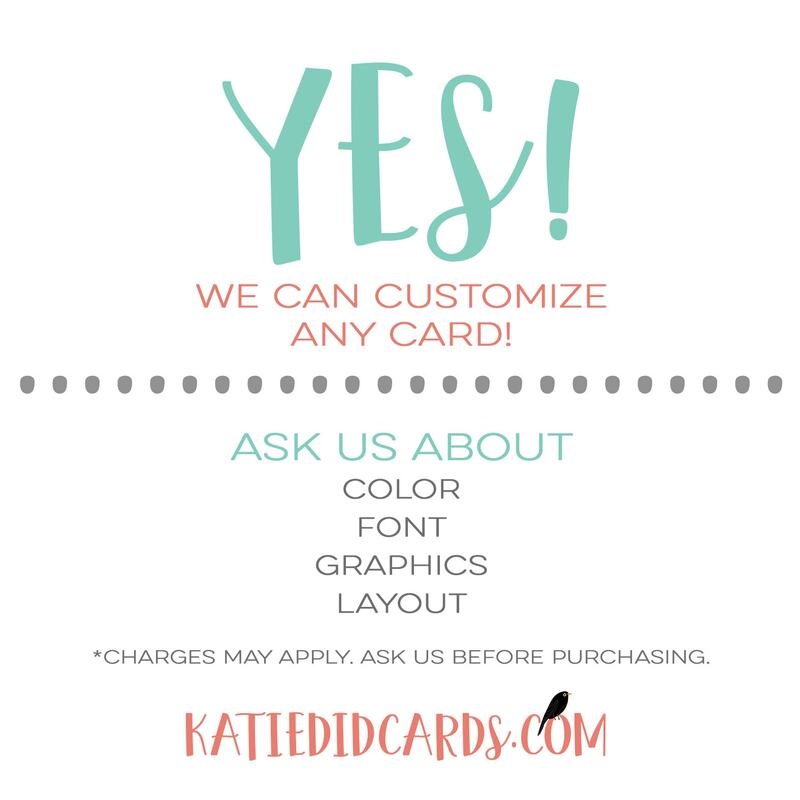 Reproduction of Katiedid designs is strictly prohibited. THIS CARD AND ALL ELEMENTS ARE PROTECTED BY COPYRIGHT LAWS. Most of my listings are for digital files only. 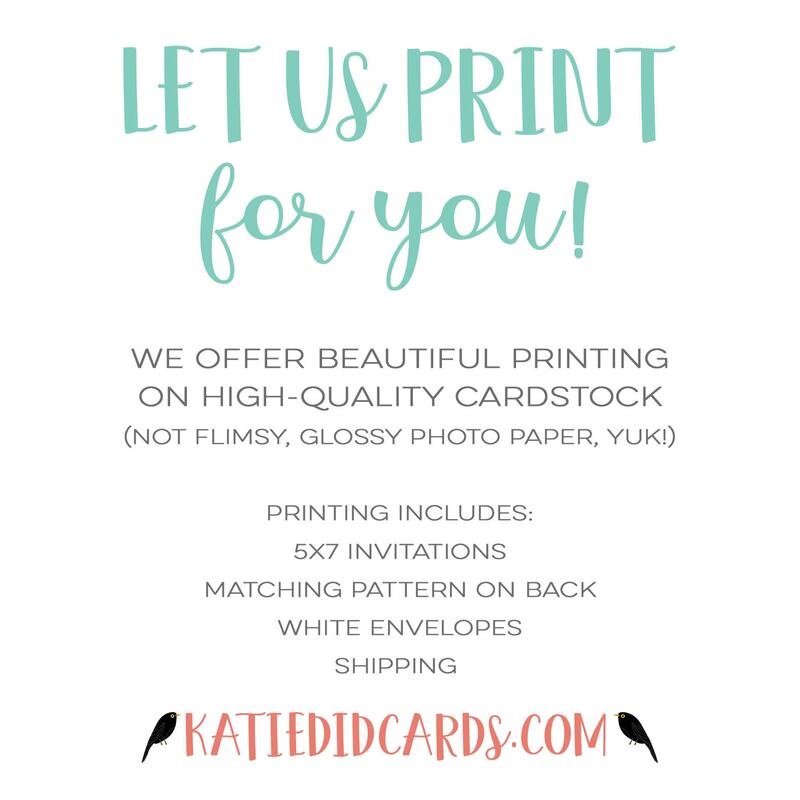 Please ask about printing prices. I will only ship to the address that you put in while ordering. So make sure its correct. 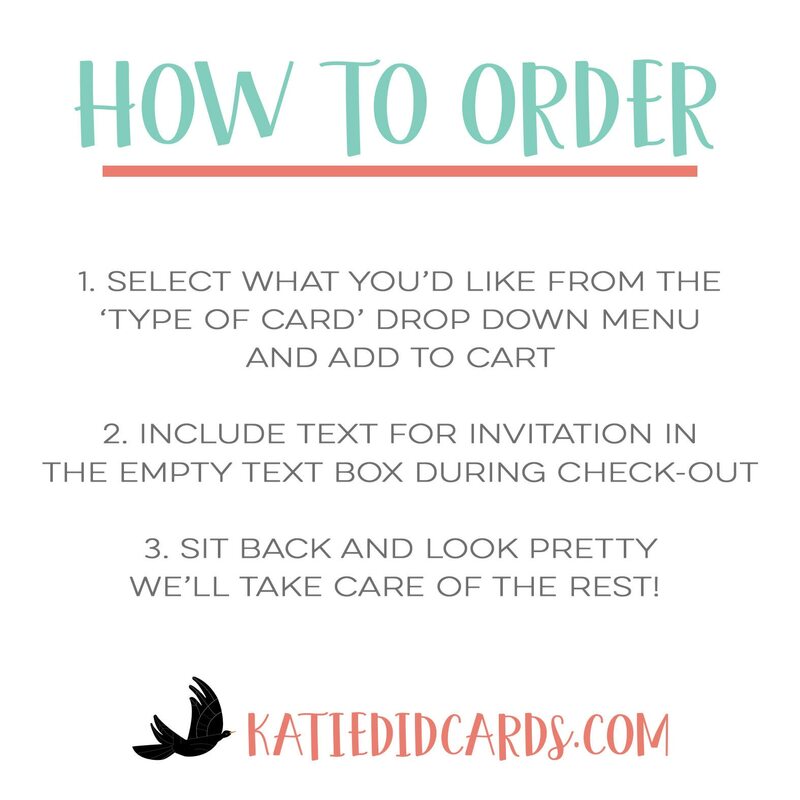 My printed cards will be shipped directly to you. Processing and shipping takes about 7 business days (usually less) from the time you approve the proof. Emails are responded to within 24 hours. If not please contact me again I want to make sure I get your email. Once USPS tracking is marked delivered there will be no refunds or discounts. 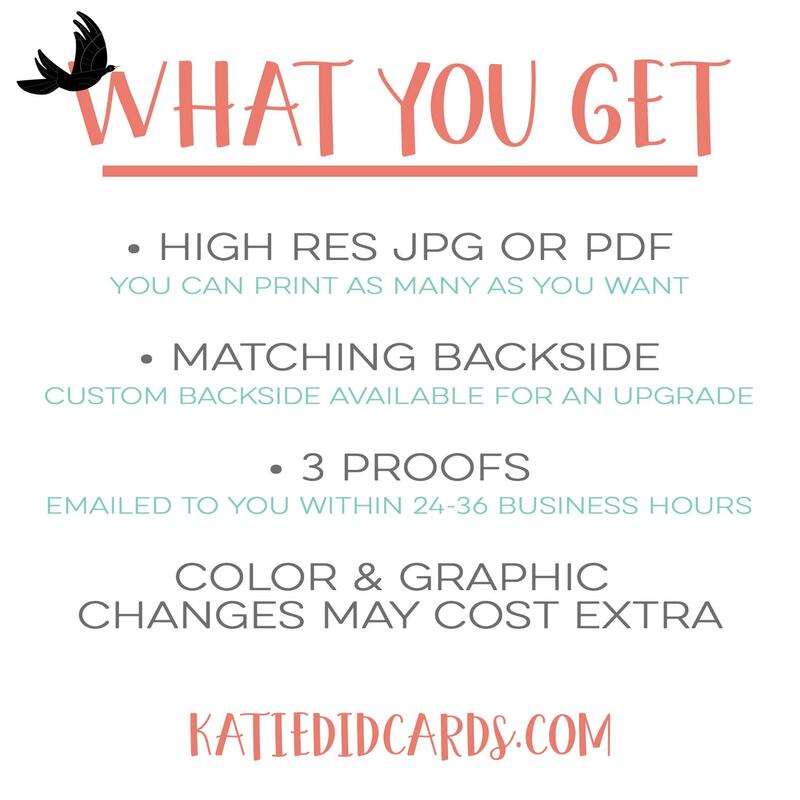 If your package is lost or missing I can not be help responsible for reprinting or reshipping costs. However I will bend over backwards to work with you and the US Post Office to make things right and get your invites. 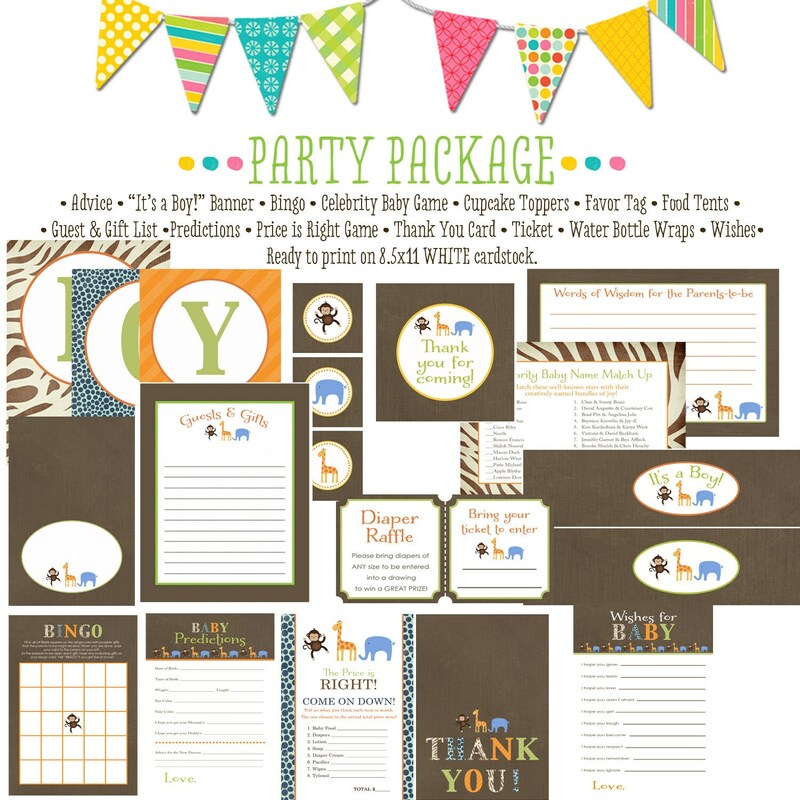 FREE shipping for orders of 25 invites or more within the US only. Australia and Canada and any other country will need to be quoted.